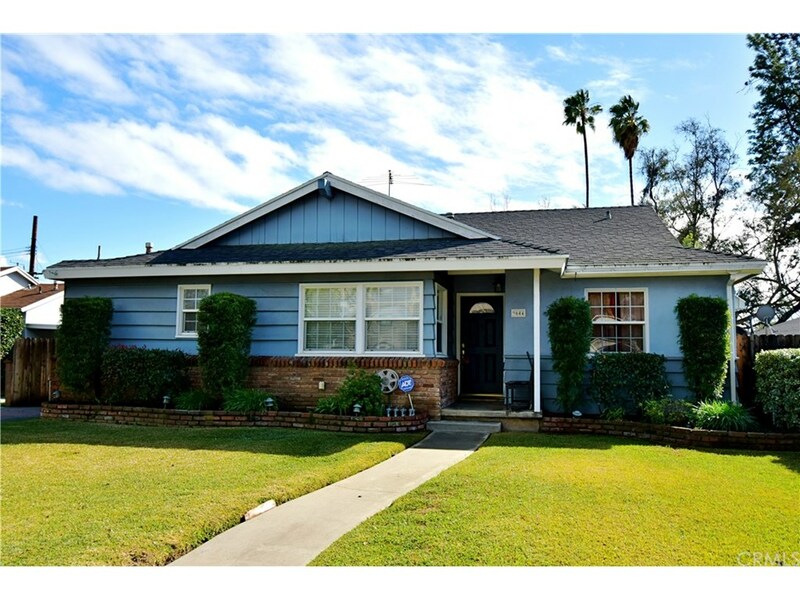 Here is your opportunity to live in one of the best neighborhoods in Temple City. This property is turnkey ready, all you need to do is just move right in! Walking distance to Cloverly Elementary School which is one of the top schools in this district. Charming home with a great floor plan and plenty of private space. This home has an area for a small office or a den. An enclosed patio for the kids to play in or can be used as a yoga room. Back yard has a park-like feel with lots of privacy. This home has been freshly painted with hardwood floors. Dual pane window installed through this house, new water heat and new AC unit.